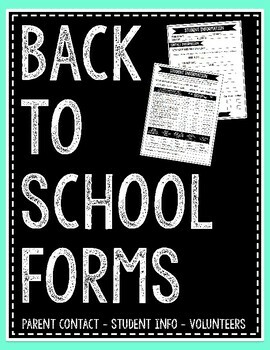 These comprehensive forms are perfect for back to school time. 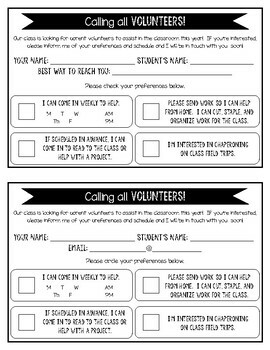 They are easy to read and include everything you need to know about your students for the upcoming year. 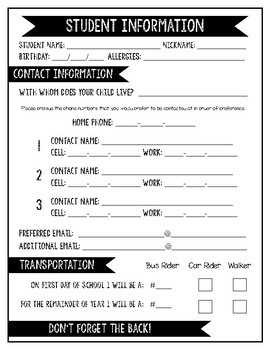 I put these forms out at Meet the Teacher Night and ask that parents return them by the first day of school if they aren't completing them that evening.